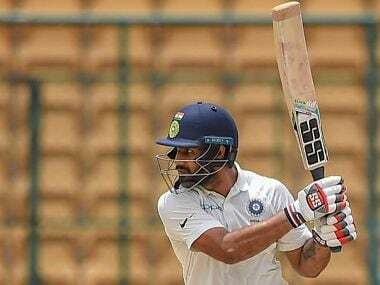 Rahane dropped anchor to score an unbeaten 144 off 156 balls while the young Ishan Kishan smashed his way to an 87-ball 114 during their opening stand of 210, which took the C team's score to 352 for seven in 50 overs. 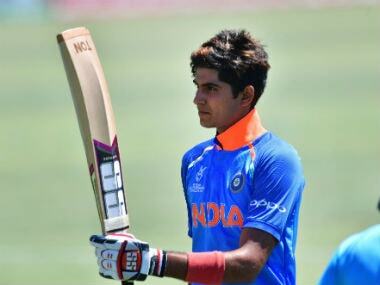 Shubman Gill rose to the occasion with a timely hundred to steer India C to the Deodhar Trophy final with a comprehensive six-wicket win over India A in New Delhi on Thursday. 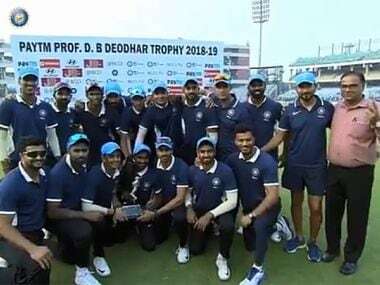 India A captain Dinesh Karthik’s knock of 99 went in vain as his team lost the opening match of Deodhar Trophy by 43 runs against India B.
R Ashwin is currently not in India's ODI scheme of things with Yuzvendra Chahal and Kuldeep Yadav being regular feature for past one year. Test vice-captain Ajinkya Rahane, who has not played an ODI since February, too will have to do something sensational for selectors to take notice. He was a potential candidate for number four position where Ambati Rayudu is being preferred at the moment. 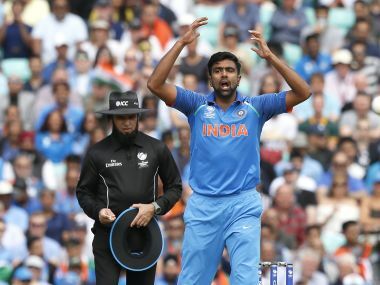 Ravichandran Ashwin and Ajinkya Rahane has been named in squads for the Deodhar Trophy beginning on 23 October with a slight tweak in the format. 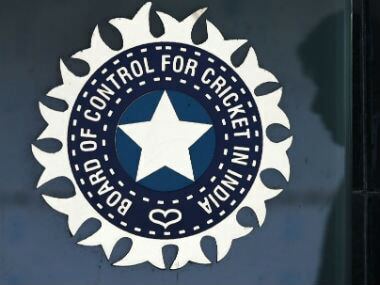 The recommendations of the BCCI technical committee will be sent to the Committee of Administrators (CoA) and then ratified by the board's general body. 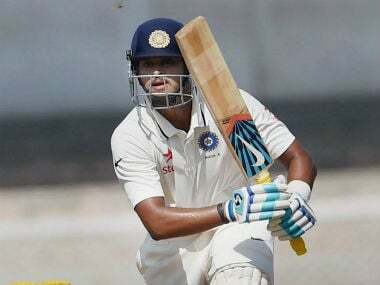 Karnataka scored a respectable 279 for 8 despite tottering at 64 for 4 at one stage. In reply, India B romped home in 48.2 overs with as many as four batsmen hitting half-centuries. 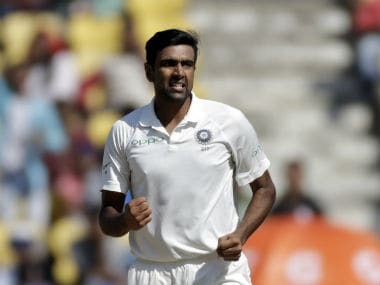 India pacer Mohammed Shami on Wednesday denied allegations of torturing his wife Hasain Jahan and having extramarital affairs.